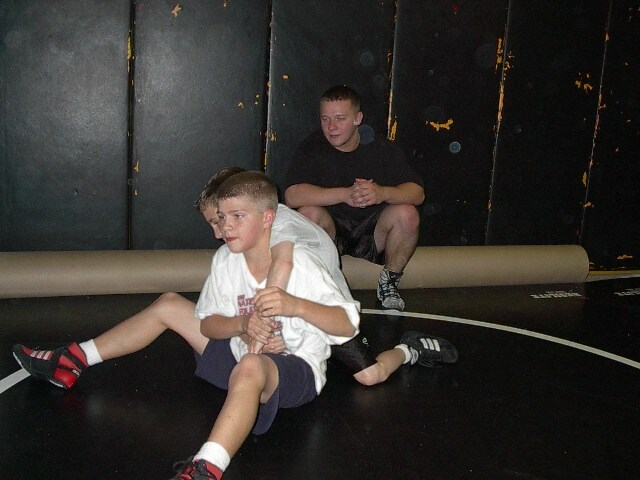 Gene works with various wrestlers on technique and drill. Contrary to popular belief, practice does not make perfect. Gene's personal touch and one-on-one emphasis has helped many wrestlers to upgrade their abilities. "You wrestle like you practice," says Gene. " Dog it in the wrestling room and you'll be a puppy at match time." Go all out in practice and you'll go all out in a match! Have a photo you want to share with the world? Bring it to Gene!